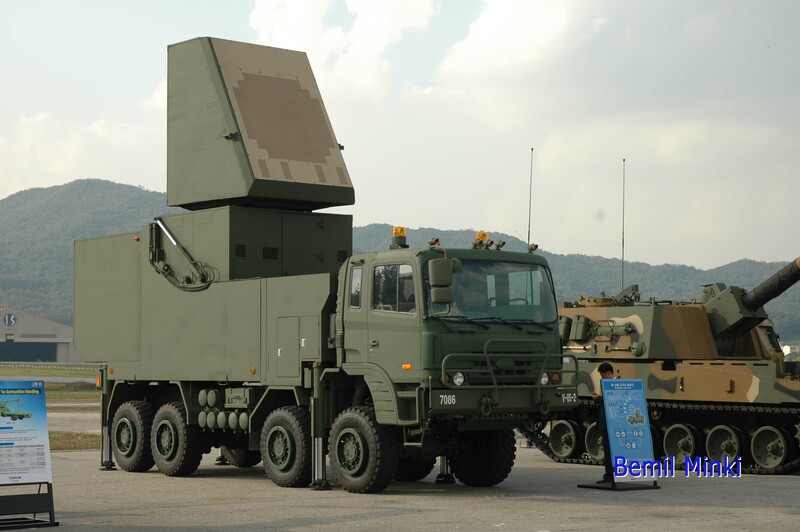 The KM-SAM which is also known as the Cheolmae-2 or Cheongung or M-SAM is a South Korean medium range surface-to-air missile (SAM) system that was developed by the Agency for Defense Development (ADD) with technical support from Almaz-Antey and Fakel. A complete battery consists of up to six 8 cell transport-erector-launchers, a passive electronically scanned array (PESA) X-band multi-function 3D phased array radar, and a fire command vehicle. 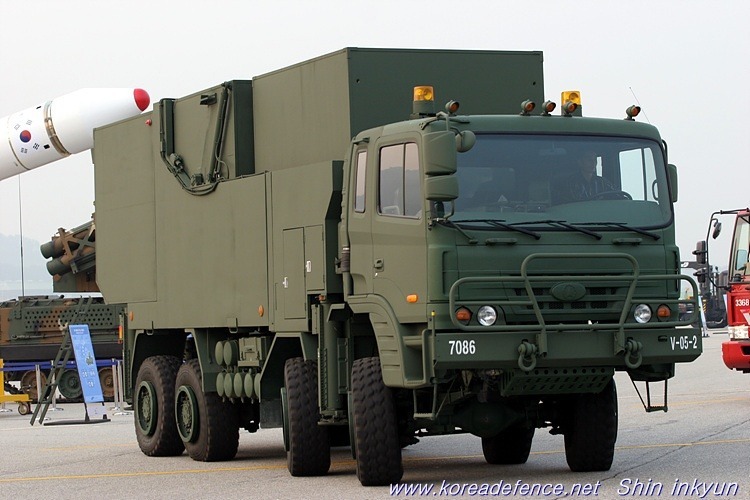 The KM-SAM is the middle-tier of South Korea’s three-tier aerial and missile defense system. Though it was developed in Russia by the Almaz Design Bureau with assistance from Samsung Thales, LIG Nex1, and Doosan DST, localization and industrialization were done in South Korea enough to consider it an indigenous system. The Cheongung (Iron Hawk) can intercept targets up to an altitude of 15 km (49,000 ft) at a range of 40 km (25 mi). It is to replace upgraded MIM-23 Hawk batteries in South Korea and be made available for export. Almaz-Antey continued with the program after prototypes were transferred and have created a distinctly Russian version called the Vityaz missile system. 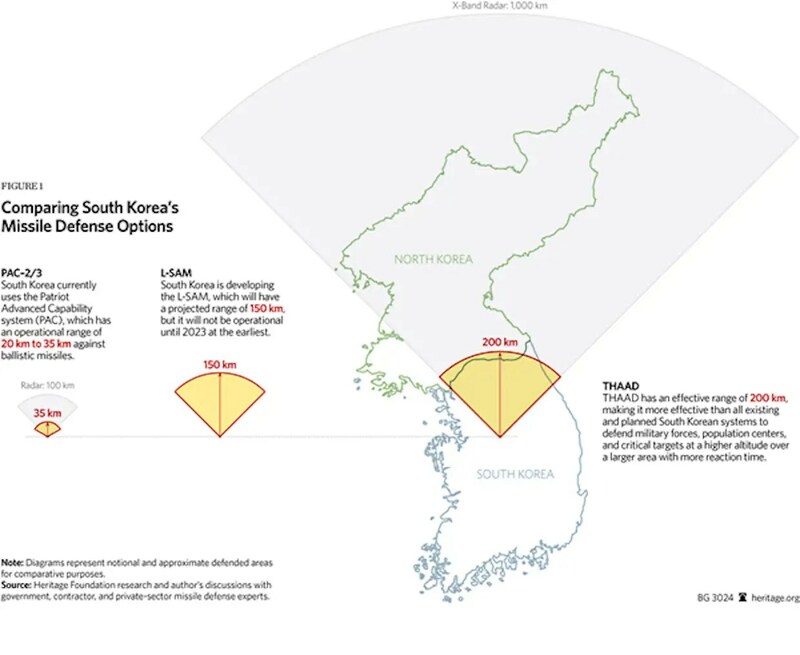 To defend against North Korean missiles and rocket attacks the Republic of Korea is eying a three-tier aerial and missile defense system to integrate radars, missile interceptors of different types through a unified battle management system. Preliminary study on missile shield system to be completed by year-end. Seoul principal air defense layer operates six batteries of Patriot PAC-2 GEM/T missiles along with 24 Hawk XXI batteries. These assets are more capable to defend against aircraft than hit ballistic missiles. Two missile interceptor/air defense programs currently underway in Russia will be transferred for production in Korea, one covering extended range and high altitude, and another handling the middle-tier zone. The upper tier interceptor will be designed intercept ballistic missiles, offering capabilities similar to the American THAAD missile. This new missile is expected to be based on the Russian S-400 technology; it is designated Cheolmae 4-H (L-SAM), and will offer a range of 150 km and ceiling of about 200,000 ft, offering performance levels twice superior to the Patriot and future Cheolmae II missiles. This project is expected to cost around $812 million. The Korean Navy is also planning to deploy anti-ballistic missile capability on its new KDX AEGIS destroyers. 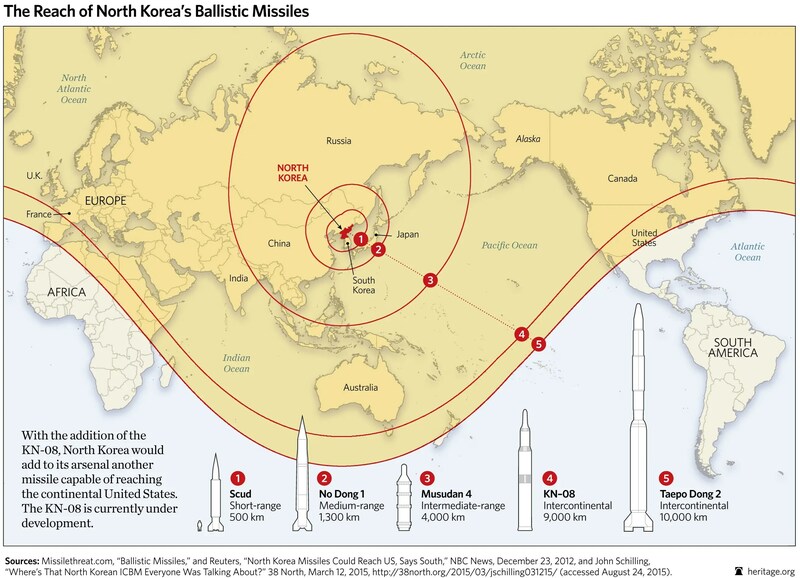 Unlike Tokyo, that has entered the U.S. SM-3 ABM program as a development partner, Seoul preferred to go its own way and develop its won version of a missile interceptor under ‘Project Guardian’, at an investment of about US$1 billion. This entry was posted in Uncategorized on February 23, 2016 by nonothai.